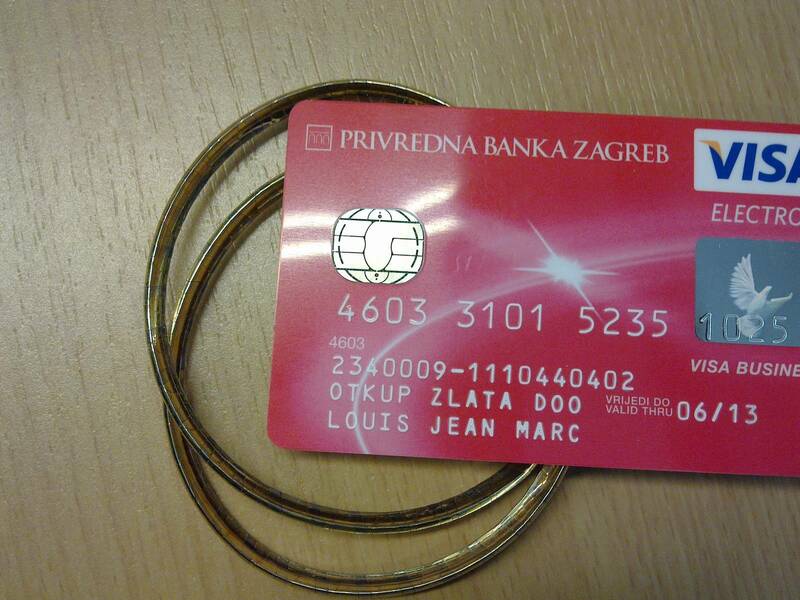 When I started gold trade and gold purchasing in Croatia, one of the banks issued this VISA card to me. We bought a lot of gold, we sold a lot of gold. My phone was ringing all the time.